Have a question? You can find the answers to the most common questions we get asked by our customers. If your question is not answered below (and even if it is but you need further clarification) please don’t hesitate to get in touch with us. Contact us! Vietnam is letter S-shaped country largest metropolis is the Ho Chi Minh City. An excellent tourist destination HCM City is full of contrast between tradition and modernity, poverty and wealth, locals and tourists. It’s never a bad time to visit HCMC. Busiest tourist season is November through February and a dry season runs from November to May. 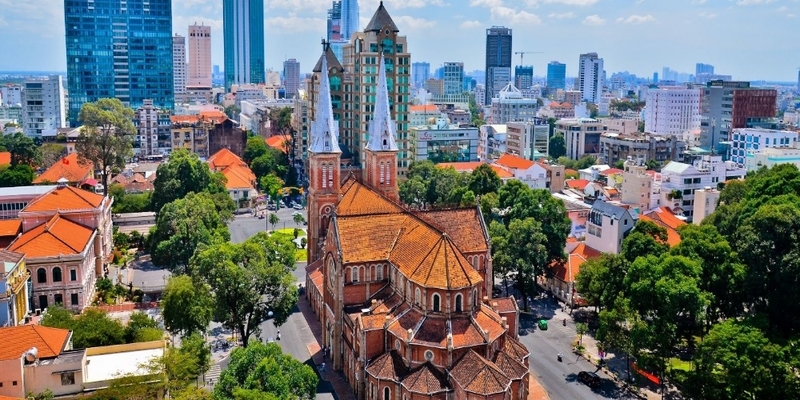 Besides, Ho Chi Minh City district 1, 2, and 7 are the most popular choices for tourists and expatriates living. 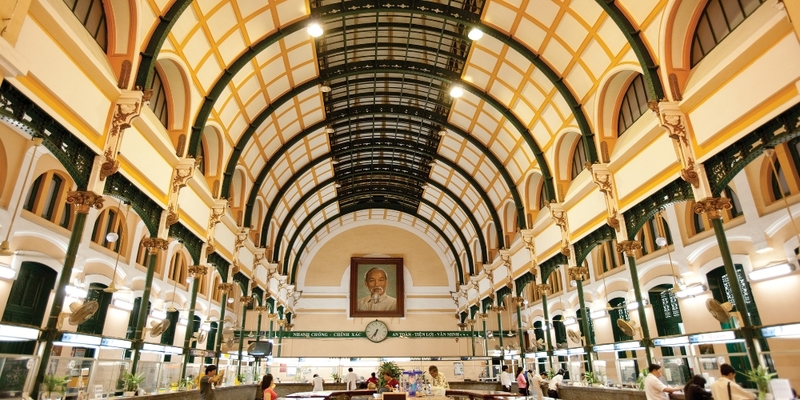 These districts have a wide range of quality accommodation, and therefore, the prices are there more crispy than in other parts of Ho Chi Minh city. Moreover, in district 1 is home of the Saigon Tan Son Nhat Airport which can be reached with 30 minutes ride from Pham Ngu Lao district. Thanks to the above, Saigon is called a city that never really sleeps. 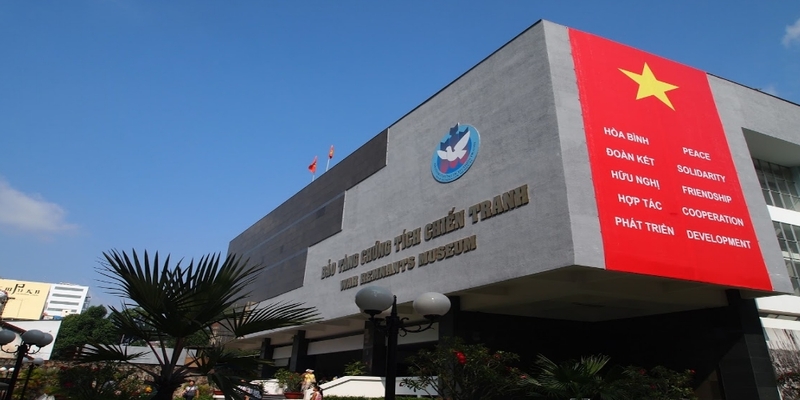 In conclusion, many of Ho Chi Minh City landmarks are already well known to international visitors; Independence Palace, Saigon Notre Dame Cathedral, Ben Than Market and of course, Saigon Postal Office from the late 19th century. The Tan Son Nhat SGN Airport is the largest International airport in Vietnam and serving the Ho Chi Minh City as well as the rest of southeastern Vietnam. Tan Son Nhat SGN airport has two terminals with separate sections for international and domestic flights. Airport can be reached with 30 minutes ride from Pham Ngu Lao district. Cam Ranh International Airport (IATA: CXR, ICAO: VVCR) is located on Cam Ranh Bay in Cam Ranh town in the province of Khanh Hoa in Vietnam. Airport serves the city of Nha Trang, which is only 30 km from the airport. Besides, the airport resides at an elevation of 40 feet (12 m) above mean sea level. Cam Ranh Airport was built by the United States Army during the Vietnam War and operated by the United States Air Force for military purposes as Cam Ranh Air Base. 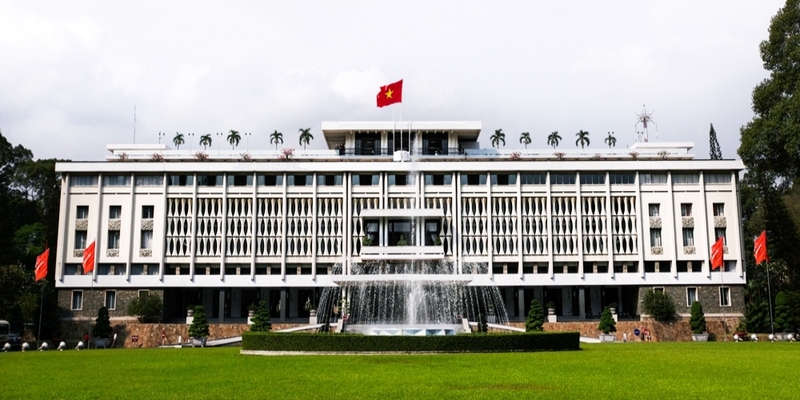 In 1972, the base was turned over to the South Vietnamese government. On April 3, 1975, North Vietnamese forces captured Cam Ranh Bay and all of its remaining facilities. From 1979 to 2002, the facility was used by the Soviet and then Russian Air Force because of a 25-year rent-free leasing treaty. On May 19, 2004, after major reconstruction, the airport received its first commercial flight from Hanoi. It now handles all of Nha Trang’s commercial flights, which previously headed to Nha Trang Airport. In 2007, Cam Ranh was upgraded to an international airport. In December 2009, Cam Ranh International Airport was opened. The total invested capital is up to about 300 billion VND. Hanoi the capital of Vietnam located in North of Vietnam. The Hanoi city serving Noi Bai (HAN) International Airport which is approximately 45 minutes ride from the city center. Besides, the city does not have the high-energy nightlife as offers Ho Chi Minh City. However, Hanoi the capital of Vietnam offering a unique blend of modern and traditional colorful local culture. Dalat city is the capital of Lam Dong Province in Vietnam and is a quite popular tourist destination. Dalat is the capital of Lam Dong Province on a Langbiang plateau at an altitude of 1500 m above sea level. The Dalat is surrounded by nature, waterfalls, hillsides, lakes, and pine forests. Besides, Dalat is a medium-sized Vietnamese city that resembles the French Alps. Dalat Lam Dong province located 160 km from the Phan Thiet (Mui Ne), 135 km from Nha Trang, and 300 km from Ho Chi Minh City. 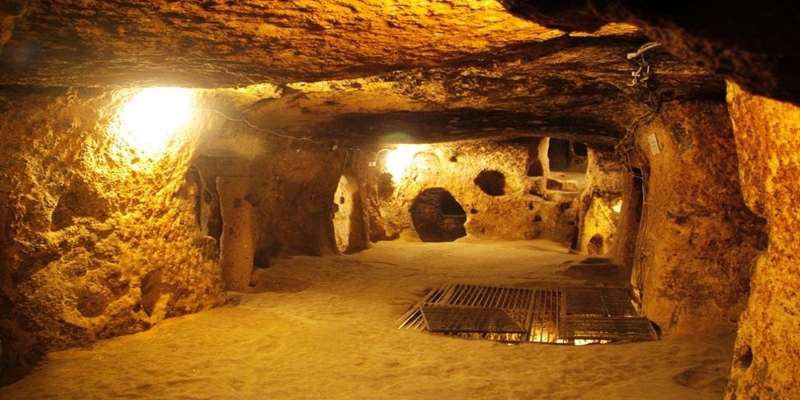 These distances making Dalat quite popular destination for both local and foreign tourists. In sum up, Dalat can be reached by plane via Dalat International airport, Lien Khuong Airport. Airport located 30 km from Dalat downtown in Duc Trong District. The last major reconstruction completed in December 2009. Phan Thiet Muine. Phan Thiet city is the capital of Binh Thuan province and Mui Ne is one of the Phan Thiet city districts located 15 km northeast on the shore of South-China Sea. Mui Ne is the fastest developing resort in Vietnam and premier beach resort. Moreover, Mui Ne was a small fishing village sparsely inhabited along the peaceful and quiet coast, described by the locals as the beach that is nestled in the middle of a coconut palm forest. Around 300 years ago fishermen from neighboring areas settled here to fish and produce the nowadays world-famous fish sauce. The Mui Ne enjoys a unique combination of two lifestyles, coastal and desert. Tourism started in the area around 1990 as it was the best place in the world to witness an eclipse. Nowadays Mui Ne is full of luxury resorts, restaurants, shops and everything else required for a perfect holiday. The Nha Trang is resort town located in the province of Khanh Hoa with a 4-km long beach. The city stays 1,280 km from Hanoi, and 448 km from Ho Chi Minh City. Besides, the Nha Trang Bay is considered to be one of the most beautiful gulfs in the world, with 19 different islands. Beautiful beaches, lush tropical nature, clear seawater, warm sea temperatures all year round making the city one of the most popular tourist destinations. Hottest months are June, July, and August where highs are regularly around 91.2°F / 32.9°C. Moreover, Nha Trang city serving Cam Ranh International Airport (CRX) which is only 30 kilometers away. VUNG TAU is the largest city in former capital of Ba Ria–Vung Tau Province. The city area is 140 km2 and consists of thirteen urban wards and one commune of Long Son Islet. Besides, Vung Tau city is located in the south of Vietnam, situated at the tip of a small peninsula. It has traditionally been a significant port, particularly during Vietnam’s period of French rule. Today, the city’s importance as a shipping port has diminished, but it still plays a significant role in Vietnam’s offshore oil industry. Beaches Vung Tau has extensive beaches, including Back Beach (Bai Sau) and Front Beach (Bai Trưoc). 1.1) All information received via e-mail or forms will be deemed private and will never reach any other person outside our company. We will never share your information with any third party. 2.1) to provide to customers air-conditioned, modern, clean and comfortable vehicles, with well-groomed, courteous and thoroughly trained drivers. We guarantee that ordered vehicle(s) are in agreed upon place at the agreed upon time. 3.1) to be at the agreed upon location at the agreed upon time for the pickup. If you need more time for customs clearance, visa on arrival, etc, it can be requested on the booking form (pick-up time). 3.2) payment for a transfer should be made directly to the driver in cash upon reaching your destination spot or pay by debit/credit card via payment link. We accept VISA, MasterCard, JCB. 4.1) Cancellation or change requests can be made only by email to liveinmuine@gmail.com. Transfers can be canceled or changed without any penalties, at least, a day prior to transfer but not after 7 PM. (ICT – Indochina Time). After 7 PM, all bookings for the next day are completed and in a case of cancellation, you will have to pay a cancellation fee 50% of the total cost. 4.2) For journeys booked from Airports, Train Stations, and Seaports, it is the passenger’s responsibility to locate the driver or vehicle and not the driver’s to locate the passenger, on booking any such journey we will give a specific pick-up point that the passenger must locate. Any failure on the passenger’s part to locate the vehicle or driver will result in a charge to the customer. 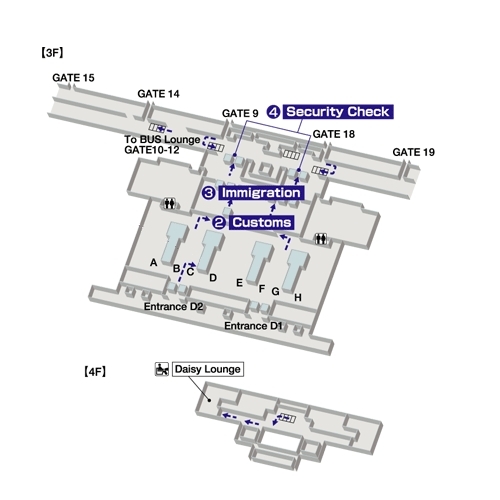 4.3) If you cannot locate the driver, MISSED a flight or your flight has been delayed, please, contact us immediately. We provide all emergency contact numbers with our confirmation. We will endeavor to make all possible arrangements for you to be collected at a later time (free of charge). In case, if your arrival time delayed to next day we will have to charge extra of $20.00 US for the driver. 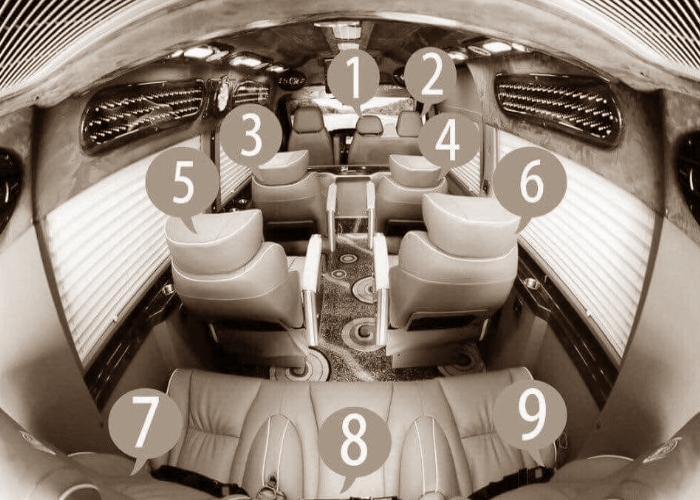 4.4) It is the passenger’s responsibility to ensure that they reserve or book the correct size of a vehicle, in order to carry the number of passengers and luggage. The vehicle capacities are stated on the website of https://liveinmuine.com. If the passenger has booked a smaller vehicle capacity to carry the number of passengers and luggage, the driver reserves the right to refuse to carry the passengers due to Health and Safety rules. However, the passenger is liable to pay the full fare to the driver. 4.5) Liveinmuine.com does not guarantee driving time duration, and we are not responsible for any other financial losses caused in connection with driving time. Make sure you spare enough time for the trip, especially if you’re going to an airport. Take into account possible traffic jams, roadworks, and obstructions. We also advise you to take 2 hours extra time for airline check-in. 4.6) Liveinmuine.com is not responsible for any loss or damage or stealth of the passengers’ property (i.e. goods or luggage or any other) and/ or any other financial losses caused while loading and/or unloading and/or in the vehicle operated by us or our sub-contractors. Although we are pleased to help you, the passenger is responsible for any valuables/ treasures. For your own safety please take travel- or other necessary insurance. Do not leave vehicle/goods unattended while your driver is away from the vehicle for any reason. 4.7) All misunderstandings and failures to comply with terms and conditions of service from either the customer or service provider will be discussed in order to reach an agreement. Failure to reach an agreement between two parties may end in legal action. All contractual obligations and legal issues will be handled according to Vietnamese laws. CAN I REQUEST AN EXACT VEHICLE MODEL? With Liveinmuine.com you will be able to reserve exact vehicle model. We guarantee, that you will get what vehicle what you have requested. Besides, we have many types of vehicles to cover your preference and budget. Your pet can travel in its transportation cage or special bag. CAN THE LIVEINMUINE TRANSFER CARRY MY WINDSURFING BOARD? Yes, just let us know when you make a booking. CAN YOU TAKE ME TO AIRPORT ANY TIME OF THE DAY? We operate our transfer service 24/7. We are proud to serve each flight, every day of the week, no matter the time of day. DO YOU PROVIDE A BABY SEAT? 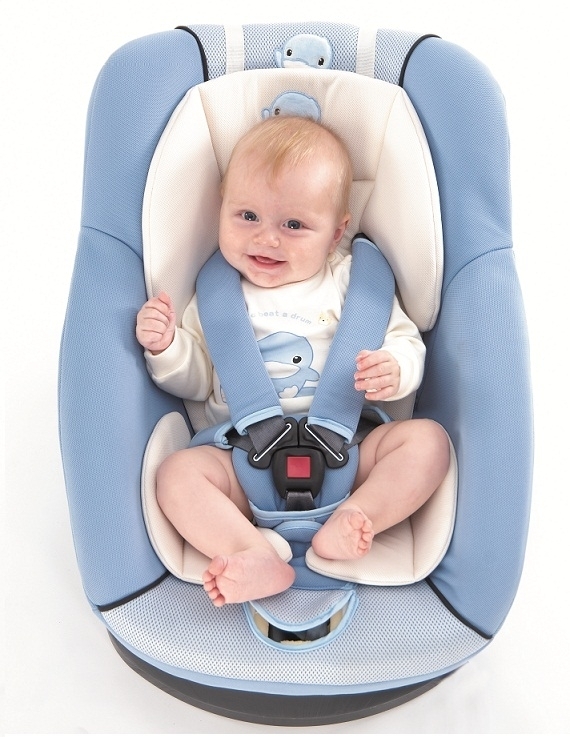 DO YOU PROVIDE A BABY SEAT AND HOW MUCH DOES IT COST? The LiveInMuine drivers speak mostly in Vietnamese but they can understand a little English. We believe that our drivers must be focused on the road, and should not talk with customers. HOW LONG IN ADVANCE I MUST RESERVE A VEHICLE? Early reservation is a guarantee that we have a vehicle for you. During a peak season, national holidays, and weekends we usually are fully booked a few days in advance. There is only one way how to cancel your reservation. Please, contact directly our reservation staff via liveinmuine@gmail.com and let us know about cancellation. Besides, transfers can be canceled without any penalties, at least, a day prior to transfer but not after 7 PM. (Indochina Time). After 7 PM, all bookings for the next day are completed and in case of cancellation, you will have to pay a cancellation fee of 50%. Last minute cancellations we will charged 100%. HOW CAN I CHANGE MY RESERVATION? Besides, your reservation details can be easily changed via email and our reservation staff will change them for you. No additional charges applied if changes made a day before the pick up. 1) Provide a number of your hotel room or villa number, if you are at your resort, hotel, villa or guesthouse. 2) Provide a copy of your hotel reservation/flight reservation/ship or train ticket (PDF or JPEG or screenshot). Copies will allow us to double-check a date of your collection to avoid mistakes and misunderstandings. 3) Just confirm that you prefer to pay by debit/credit card (Visa/JCB/MasterCard) and we’ll send a payment link. 4) Our loyal Customers who don’t have a reservation or will not go to an airport can just confirm that the filled date for collection and time are correct. That’s all we need. If either condition is met, we are able to proceed with this booking and you will get detailed printable confirmation from Google calendar and same confirmation via automatic email. Once you get the Google Calendar and copy via automatic email, you know that your booking is guaranteed. P.S. If you do not receive an automatic email from info@liveinmuine.com, please check your spam folder. Also, please verify that you entered a valid email address in our reservation form. Daily from 08:00 a.m. to 08:00 p.m. (ICT – Indochina Time). IF OUR GROUP ARRIVES ON TWO DIFFERENT FLIGHTS? Please input details of the last flight & first flight to the comments box at the bottom of our booking form. We will book your pick up from Airport to meet the scheduled arrival time of the latest flight due in. IS THE TRANSFER PRICE FIXED? According to our policy, we have fixed prices without hidden charges. Besides our reservation form giving prices in US Dollars and VN Dongs and you pay the price shown. Our pricing includes 25 km of highway and its free of charge. In case, if you willing to pay extra $5 US we could use the full road on highway 55 km. Besides, full highway is quicker up to 30 minutes and can be requested in a reservation form. TOYOTA INNOVA / MPV / 7 seaters can accommodate 6 passengers with hand luggage or 4 passengers with check-in luggage. 2 folding rear seats, they are either for luggage or for 2 passengers. TOYOTA FORTUNER / SUV / 7 seaters can accommodate 6 passengers with hand luggage or 4 passengers with check-in luggage. 2 folding rear seats, they are either for luggage or for 2 passengers. TOYOTA HIACE / VAN / 16 seater minivan can accommodate up to 15 passengers with hand luggage or up to 8 passengers with check-in luggage. FORD TRANSIT / VAN / 17 seater minivan can accommodate up to 16 passengers with hand luggage or up to 9 passengers with check-in luggage. WHAT IS THE PRICE FOR HIRING A DRIVER FOR WHOLE DAY? Get 12 hours daily service, and go just anywhere you want! Plan any tour, get a ride to beaches, shops, and restaurants. Day limit is 300 kilometers. Price $100 US is based per vehicle Toyota Innova not per passenger(s) for the entire day from 6 AM – 6 PM. Besides, each additional hour after 6 PM will be charged extra $10 US. All rental vehicles are provided with a full tank of fuel and should be refueled prior to return. Pick up and drop off must be happening in the same area or city and if your planned destination is in another city, we require extra money for fuel for return. Moreover, the payment in the local currency or in US dollars should be made directly to the driver at the end of a rental day. INCLUDES a vehicle and professional driver. EXCLUDES petrol, parking, and road fees etc. During the New Year Dec. 31st, and Jan. 1st, all given rates will increase by 15%. TET Holiday by 25%. 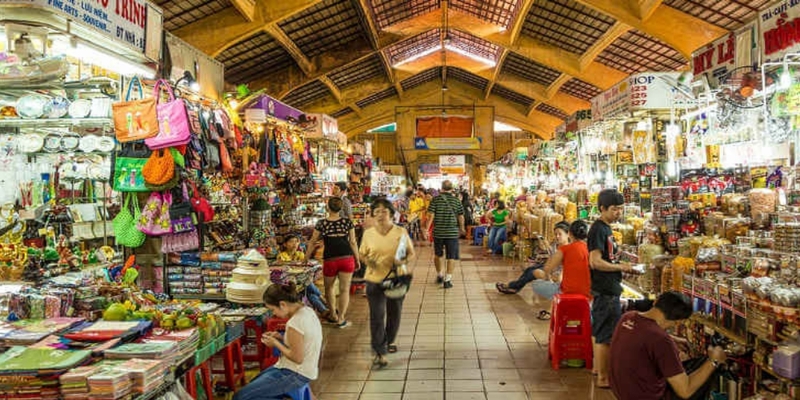 Direct transfer connects any city, airport, hotel, home, residential area in Vietnam. We using direct route and you are paying for your selected route, fixed price. Besides, this transfer is the most common option for you in case, if you like to reach your hotel or airport and pay a fixed price for your transfer. In sum, whether it’s a day or night we have the right vehicle for your trip and we are happy to accept most forms of payments. So, debit/credit cards, Visa, MasterCard as well as cash payments accepted. You might want to take a look at our reviews first to know how we are doing? If you are at your hotel, your driver will meet you in the lobby of your hotel. The driver will announce his arrival at the hotel front desk. Transfers booked from airports, train stations, and seaports we waiting for you in front of the terminal outside with nameplate. In case, of private addresses or villas we will wait in the car in front of the building. Prior to the collection, we will send you a text message or email with vehicle plate number. Besides, it is passenger responsibility to locate the driver and not the driver’s to locate the passenger. We provide all emergency contact numbers with our confirmation. So, any failure on the passenger’s part to locate the vehicle or driver will result in a charge to the customer. WHAT IF MY FLIGHT HAS BEEN DELAYED OR I MISSED MY FLIGHT? If you missed your flight or your flight has been delayed, please, contact us immediately. Besides, we provide all emergency contact numbers with our confirmation and we will endeavor to make all possible arrangements for you to be collected at a later time (free of charge in same day). In case, if your new arrival time is a day after, you will have to pay extra for a driver for accommodation and meal while he we wait for you. WHY WOULD I USE LIVEINMUINE.COM AIRPORT TRANSFER? Since 2008 we provide an excellent service of private airport Transfers and Taxi transfers. We specialize in airport transfers to and from Vietnam Airports with the accent on a courteous and thoroughly professional personal service at affordable fixed prices. 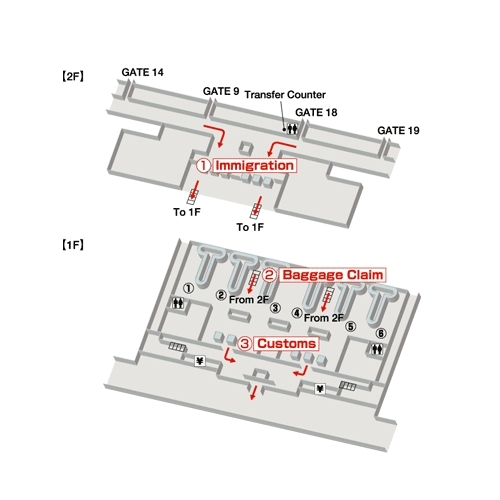 WHERE WILL I FIND LIVEINMUINE AT AIRPORT? Your personal driver will be waiting for you at the airport arrivals with a sign displaying your name. Tips are not mandatory since your fare is all inclusive. However, if you are satisfied with the service received and you would like to tip the driver, you are welcome to do so. Besides, a good review is the best reward from our customers. WILL ANYONE ELSE BE SHARING MY TRANSFER? No, we only offer a private transfer service all over in Vietnam. and the vehicle is used solely by your party during your transfer. Besides, to share your transfer with someone else is not good idea in Vietnam, because it’s quite common that planes are delayed which can make in sum a headache. At this time, we’re able to accept debit and credit card payments. Besides, we accept MasterCard, Visa, JCB and cash payments. After submitting a reservation form we will send a payment link which allows you to make a payment by credit or debit card. Email Payment Link is an order confirmation, with a ‘Check out to pay’ button. Moreover, in case if you would like to pay cash after the trip you should provide a proof of your flight/hotel reservation or you can just provide a room number if you are at your hotel.